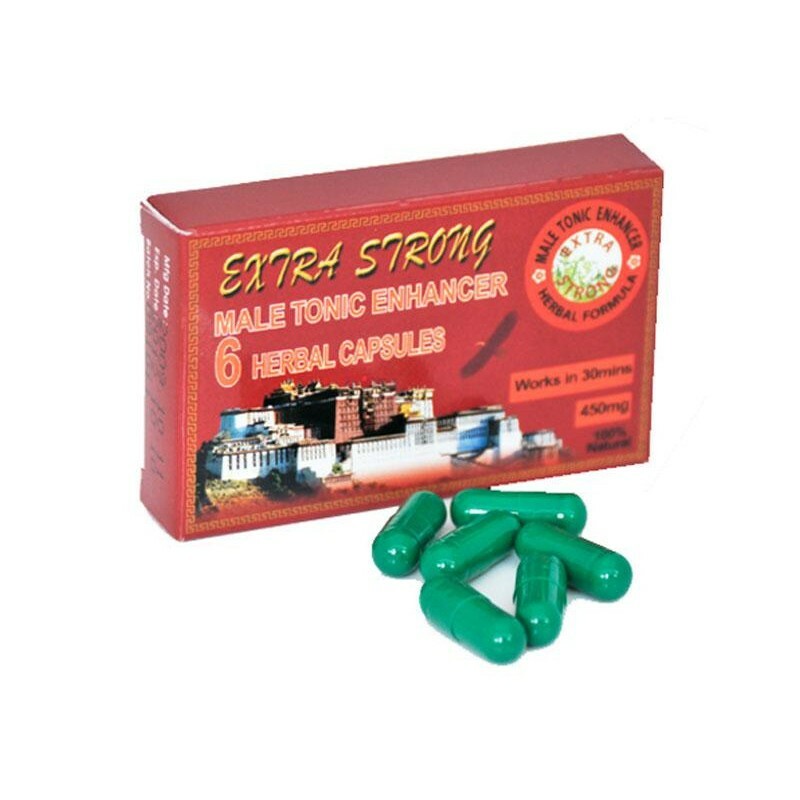 Take the extra strong tonic potency pills 30 minutes before desired effect and enjoy the action. These really work. Once tried, customers keep using them. 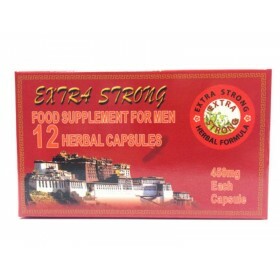 The capsules include traditional Tibetan originated ingredients from Qinghai. We can write so many good stories about this product but you the only way to know how good they are, is to try them. 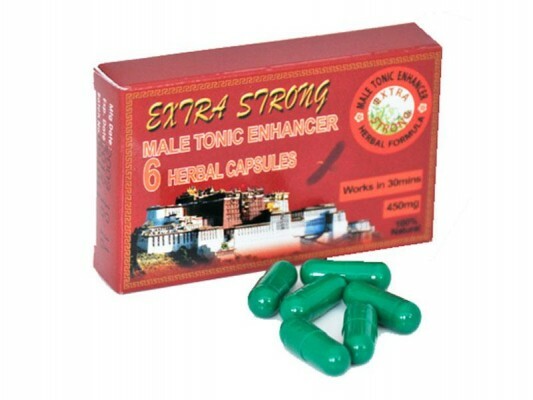 Product information: take 1 extra strong tonic male potency pill 30 minutes before desired effect. 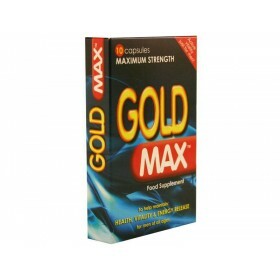 Take with water and do not exceed recommended dosage.